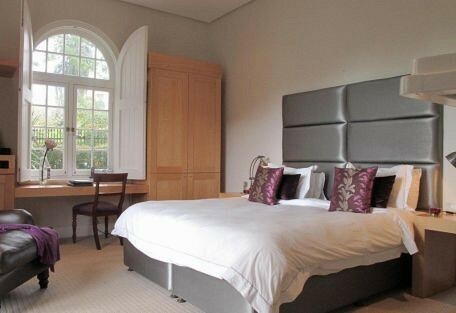 Four Rosmead is luxurious and sophisticated with only 8 beautiful en-suite rooms offering modern luxury and comfort. With its convenient location at the foot of Table Mountain guests can easily explore Cape Town on foot and discover its many tourist spots. 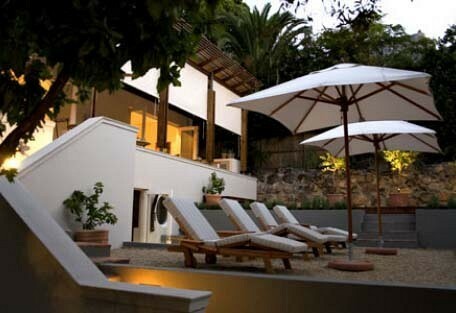 Camps Bay is host to some of the most beautiful beaches in Cape Town, not to mention trendy coffee shops as well as award-winning restaurants. 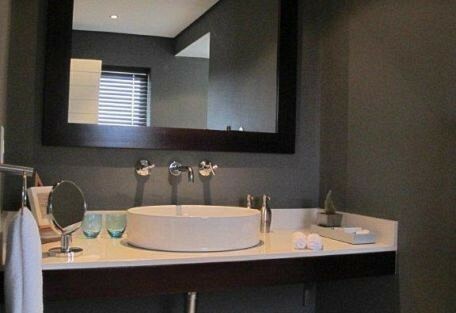 Table Mountain and the Victoria & Alfred Waterfront are just a short drive away and guests have the choice between endless excursions and day tours to choose from in and around the area. 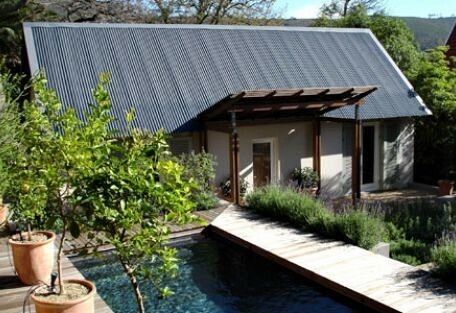 Four Rosmead is situated on the slopes of Table Mountain. 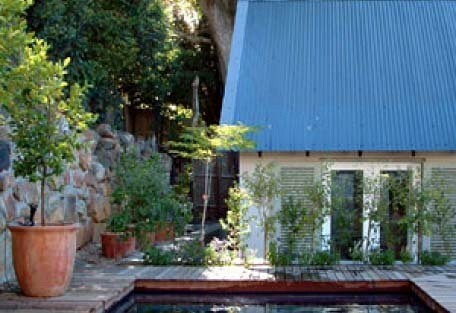 The guesthouse is within walking distance of Green Market Square and 5 minutes drive from the V&A Waterfront, Kirstenbosch Gardens and Clifton and Camps Bay beaches. 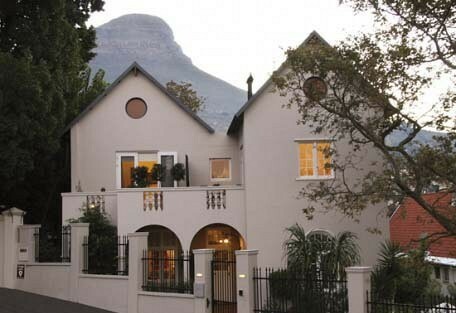 The guesthouse enjoys 360º views of Table Mountain, Lions Head, Signal Hill, Table Bay and the city. 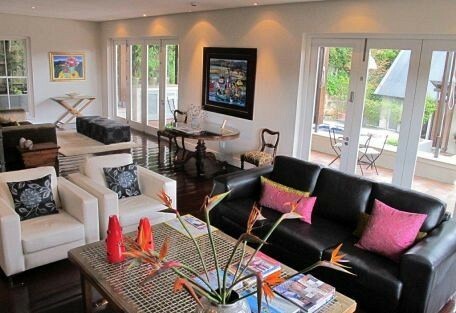 The vibrant Kloof Street, which is well known for its restaurant and café culture is also near to the guesthouse. 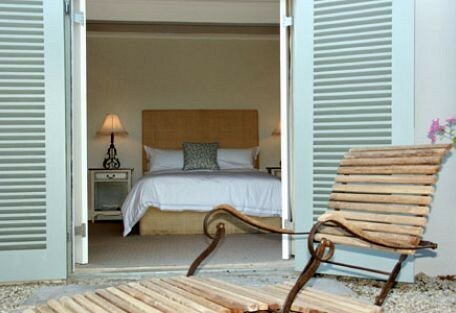 Four Rosmead is ideal for a romantic getaway or to celebrate a special occasion. 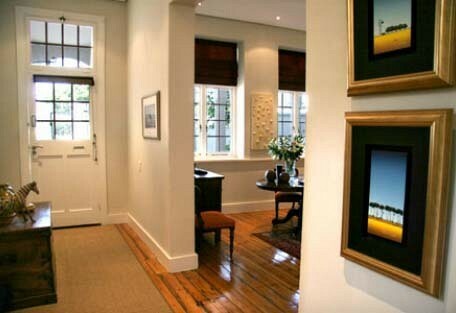 The convenient location of Four Rosmead offers guests to opportunity to explore the wide variety of sights and attractions in and around Cape Town; from the lively nightlife and trendy restaurants, bars, Victoria & Alfred Waterfront, the breathtaking Peninsula and legendary Cape Winelands, the opportunities are endless.